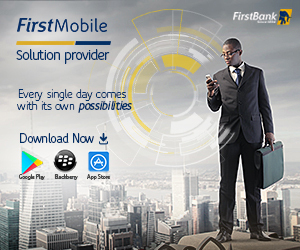 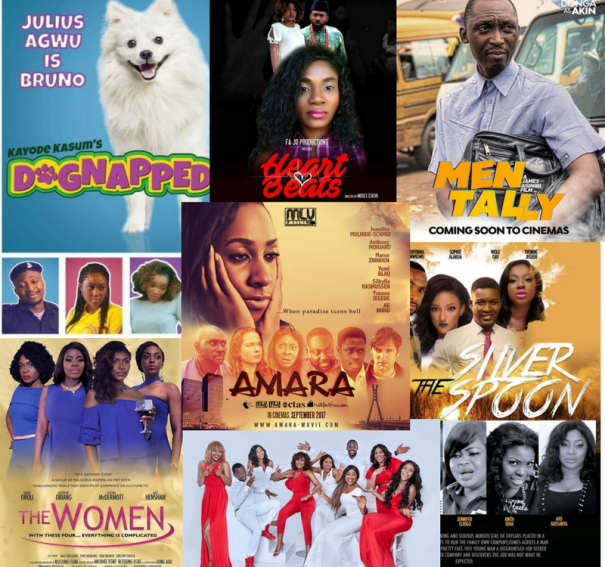 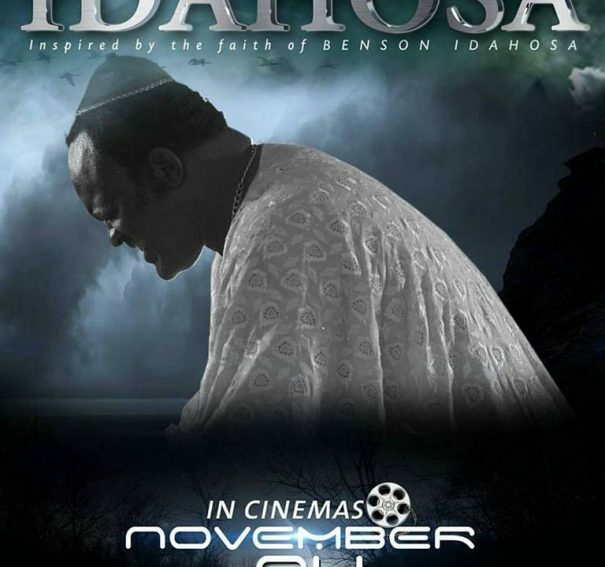 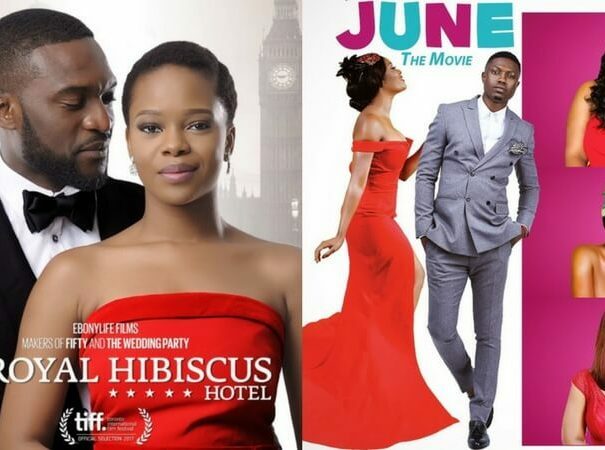 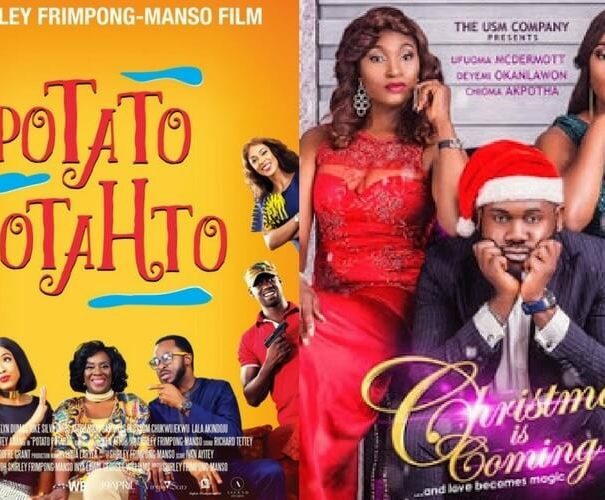 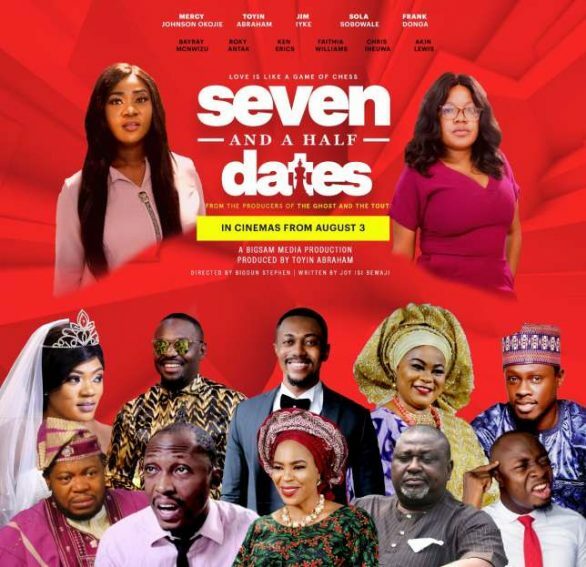 #MondayMovieMadness: 12 Nollywood Films Currently Showing In Cinemas! 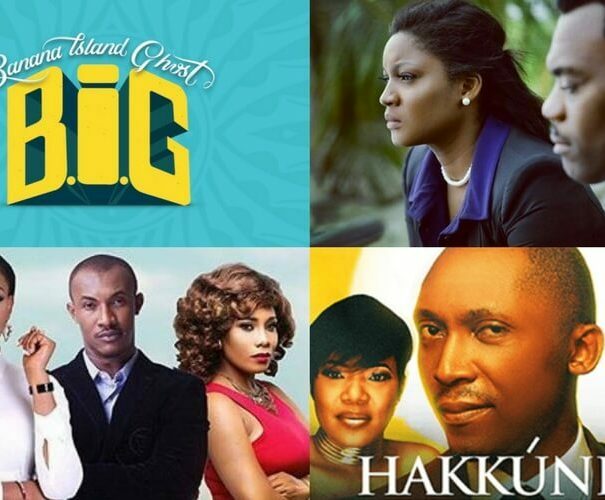 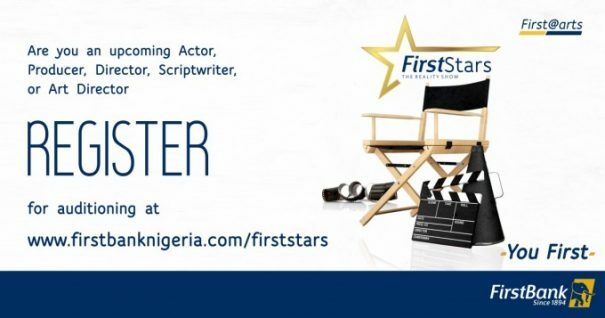 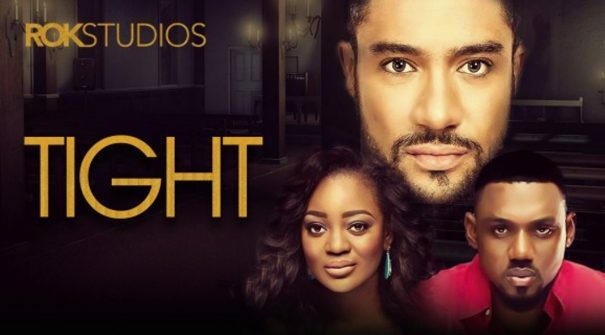 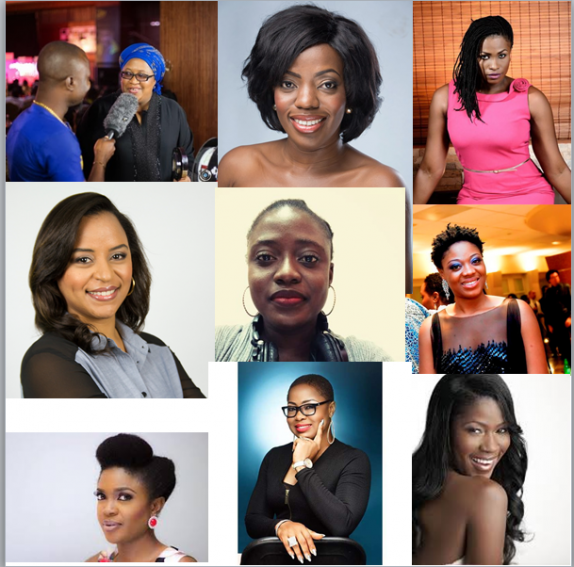 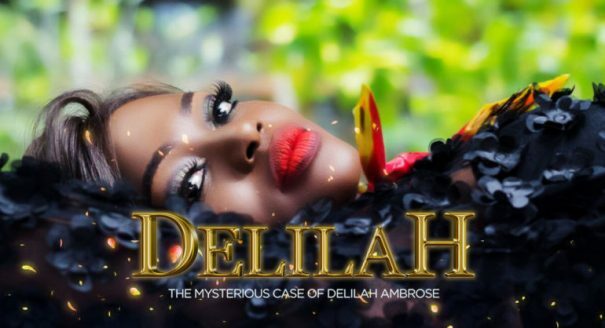 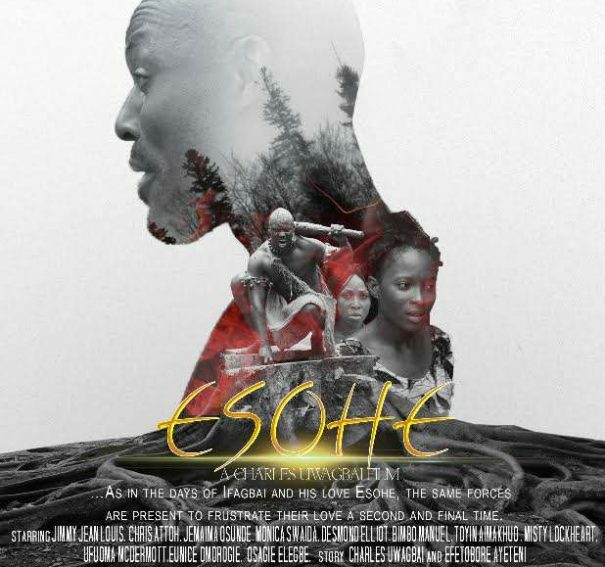 12 Nollywood Films To Catch In Cinemas This Week! 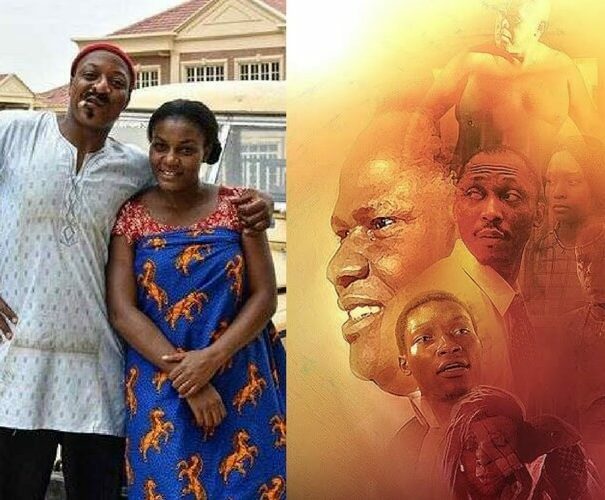 Stanlee Ohikhuare’s ‘#IdahosaTrails’ Is Well Crafted For A Rapturous Ending! 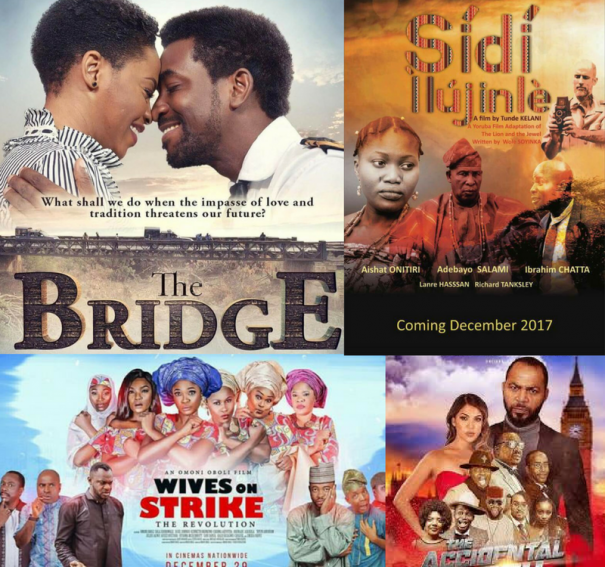 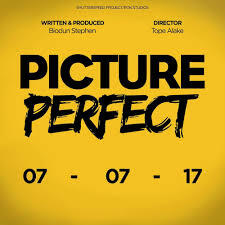 10 Recommended Nigerian Films Showing This Week!